Stunning view from this upper level 2 Bedroom PLUS Den that could easily be used as a 3rd bedroom, 2 Bath with 1 Car Garage!! 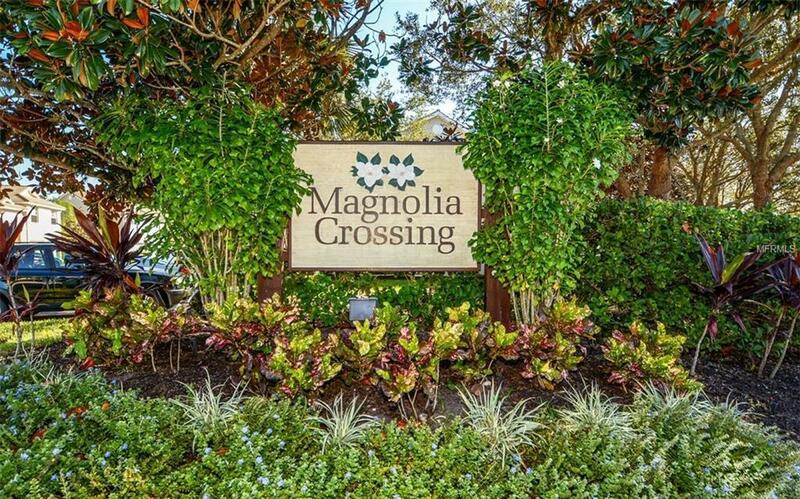 Magnolia Crossing offers the perfect lifestyle for both full time and seasonal residents. The open and bright plan has volume ceilings, master features a large walk-in closet, separated bedrooms, an open kitchen, and a full size laundry room! 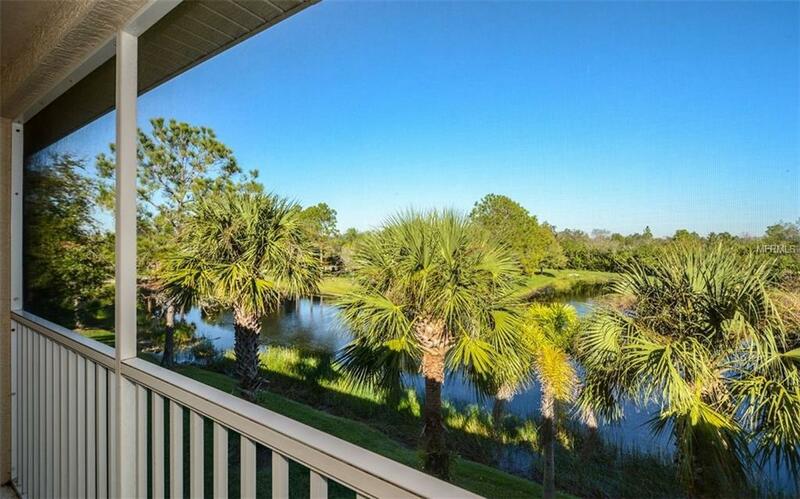 A very spacious screened oversized lanai runs from the living room straight through to the master bedroom and offers serene views of a beautiful lake and is the ideal area for waking up with your coffee or watching the moon rise with your evening nightcap. 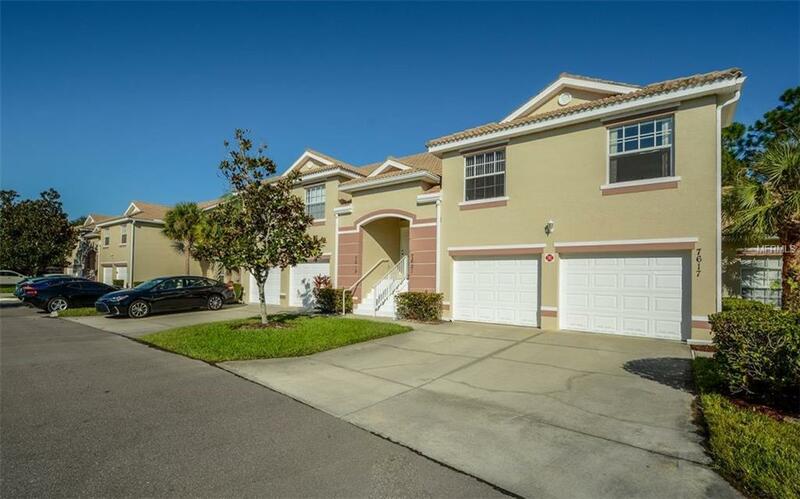 Just minutes from tons of shopping, University Parkway Mall, restaurants and other conveniences are just minutes away as well as interstate (I- 75) access. 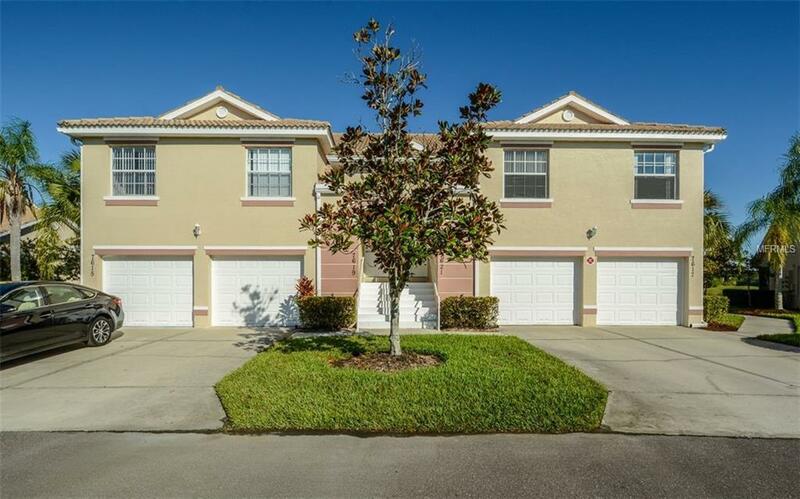 Public Golf Course at the Preserve at Tara with NO Mandatory Golf Fees, Community Pool, Community Tennis.